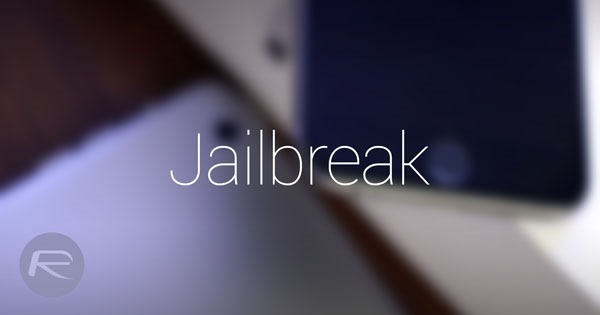 It appears that an iOS 10.2 jailbreak is on the horizon for non-iPhone 7 / 7 Plus 64-bit devices, meaning that those who are interested should avoid updating to iOS 10.2.1 whenever Apple releases that firmware. Here are the details. 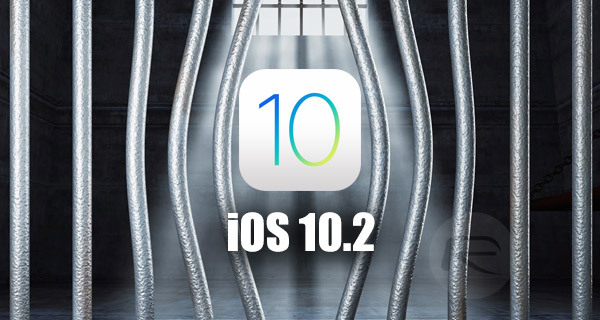 The official word from Luca Todesco on the state of iOS 10.2 jailbreak is – or was till a day ago – that no jailbreak is planned for devices running iOS 10.2. That would seem like a pretty definite declaration, until you see the rest of the information which basically advised all device owners to avoid iOS 10.2.1 update, and to make sure that their blobs were saved for iOS 10.2 in case a jailbreak did drop for the said firmware. When you take into consideration earlier statements from Luca, and now the fact that the Italian developer, security researcher, and jailbreak creator is essentially stipulating that the iOS 10.2 update to Yalu jailbreak will also contain fixes that have been present in all Yalu betas to date, then it’s definitely great news for the jailbreak community. As Luca has suggested, anyone running iOS 10.1.x or 10.2 on a 64-bit non-iPhone 7 should not update to iOS 10.2.1 when Apple flips the switch on that release. iPhone 7 and iPhone 7 Plus users should not update to anything over iOS 10.1.x as the upcoming Yalu jailbreak update for iOS 10.2 won’t work on those devices. As always, we will let you know as soon as Luca drops the latest version of his Yalu + Mach_Portal jailbreak for iOS 10.2. Stay tuned. i have an iphone 7 on ios 10.0.1 , should i stay or update ?! Update to 10.2 quickly. No jailbreak coming for 10.0.1, so do like me and update to 10.2 before Apple stops signing it. Again be fast! i will .. Thank you so much for the reply ! If I have a iPhone 7plus on 10.0.2 can I still use the 10.2 jailbreak?